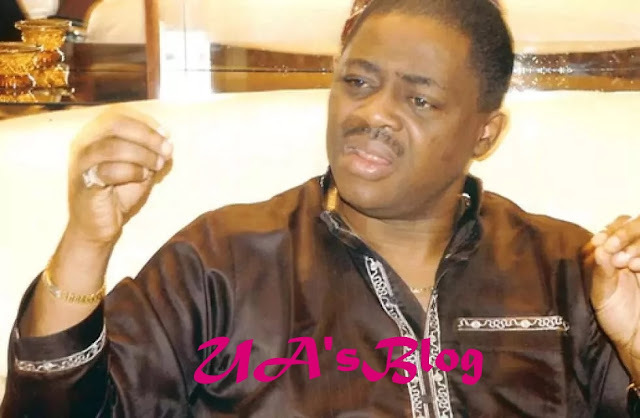 Former Minister of Aviation, Femi Fani-Kayode, has reacted to a statement credited to former President, Olusegun Obasanjo, who reportedly said the country will collapse if President Muhammadu Buhari is reelected for second term in 2019. Obasanjo was quoted as making this comment at Blavatnik School of Government, Oxford University on Friday. Reacting via a tweet, the former minister said Nigeria needed to be freed from the shackles of Fulani. He wrote, “Nigeria will collapse if Buhari wins 2019 election”– President Olusegun Obasanjo, Blavatnik School of Government, Oxford University, March 17, 2018. “Baba has stated the obvious. I am glad that he has seen the light. May God bless him.